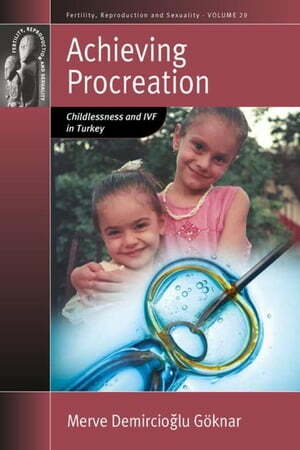 Collins Booksellers - Achieving Procreation: Childlessness and IVF in Turkey by Goknar, Merve Demircio&#287;lu, 9781782386353. Buy this book online. Managing social relationships for childless couples in pro-natalist societies can be a difficult art to master, and may even become an issue of belonging for both men and women. With ethnographic research gathered from two IVF clinics and in two villages in northwestern Turkey, this book explores infertility and assisted reproductive technologies within a secular Muslim population. Goknar investigates the experience of infertility through various perspectives, such as the importance of having a child for women, the mediating role of religion, the power dynamics in same-gender relationships, and the impact of manhood ideologies on the decision for - or against - having IVF.